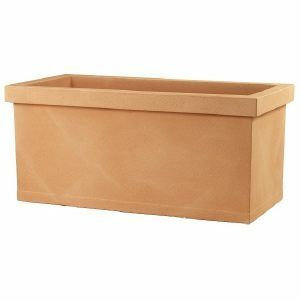 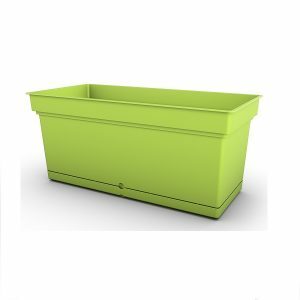 Our “Standard One” garden planter is a traditional design with a contemporary twist, manufactured with modern composite materials & available in a range of bright colours. 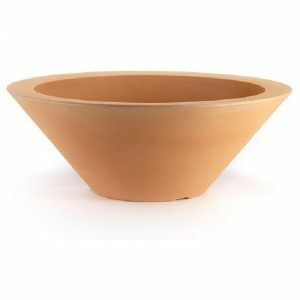 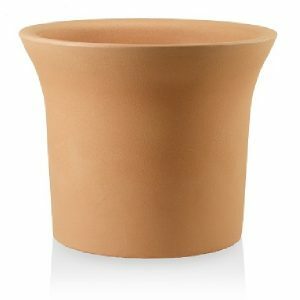 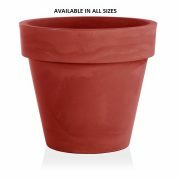 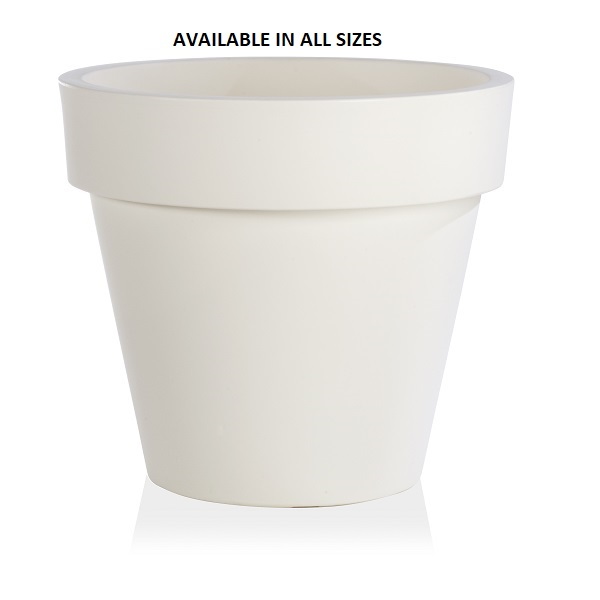 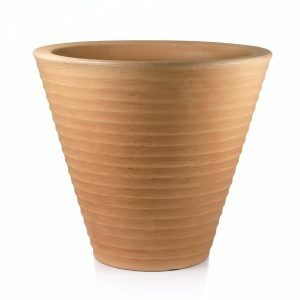 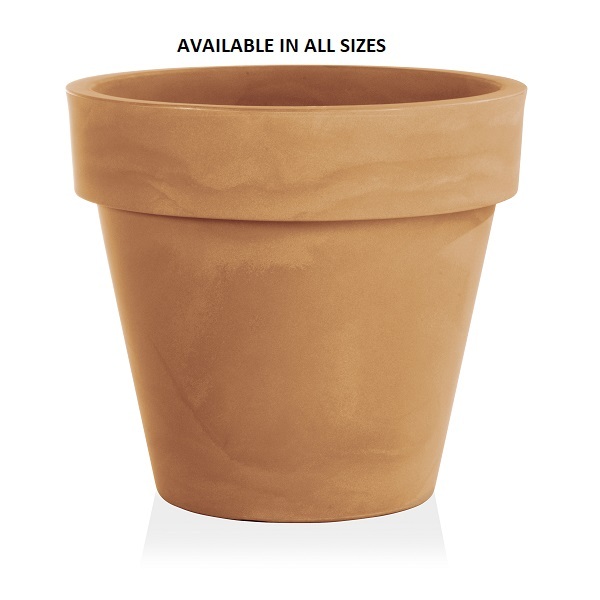 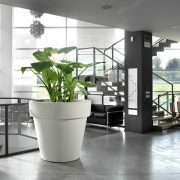 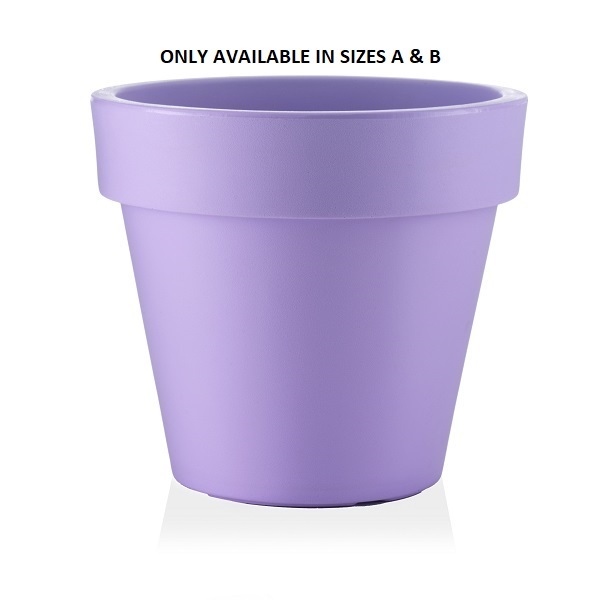 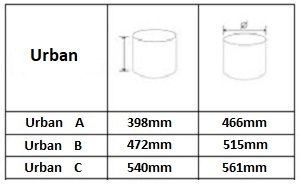 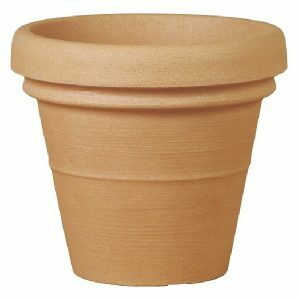 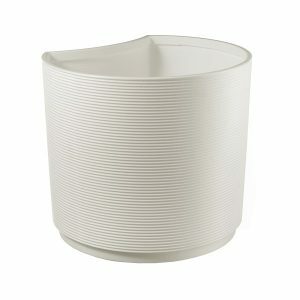 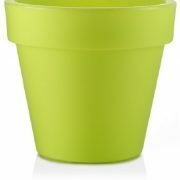 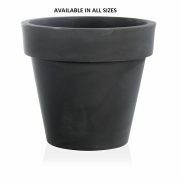 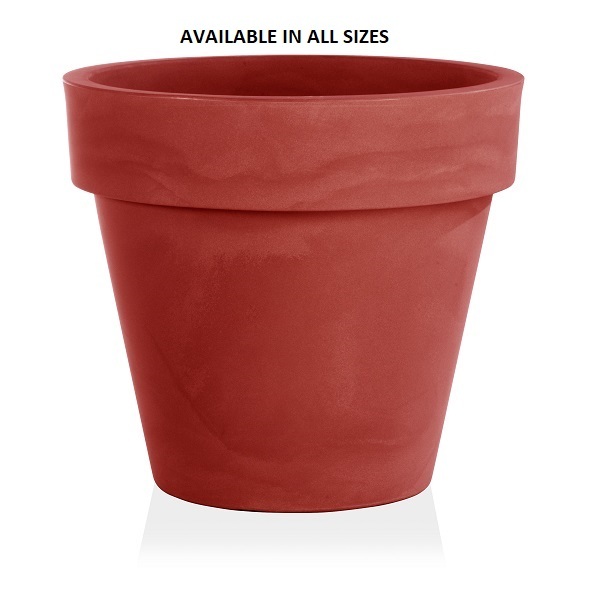 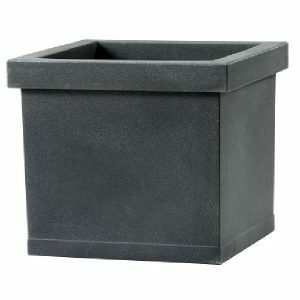 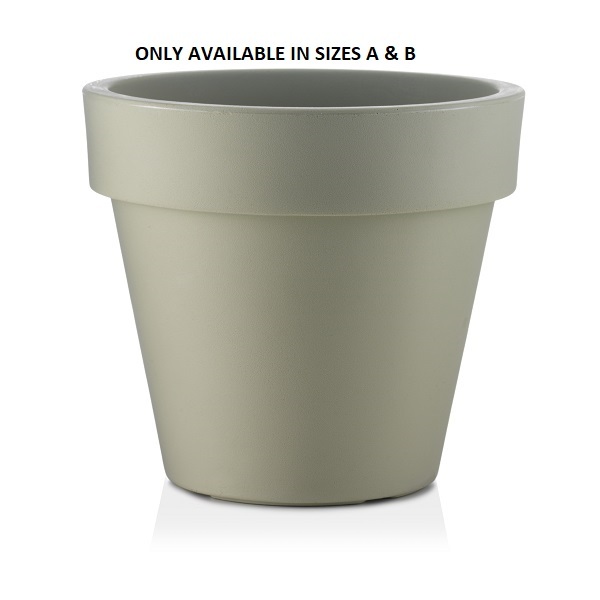 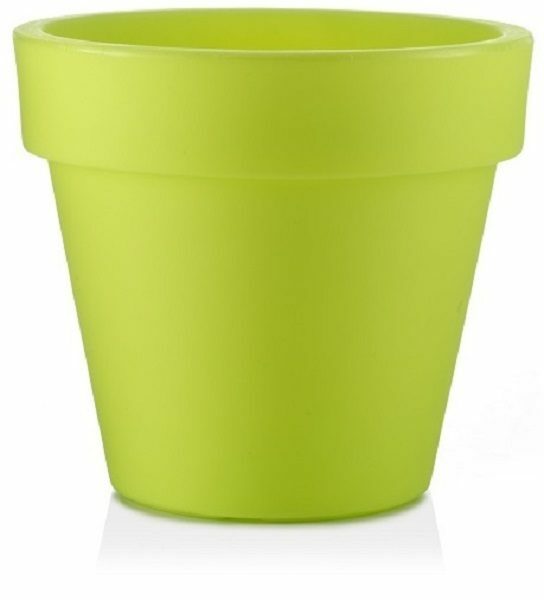 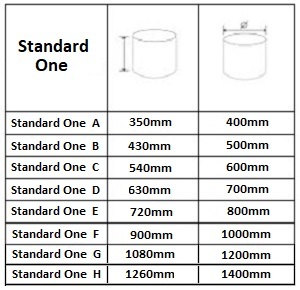 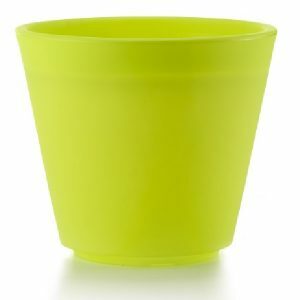 This coloured plant pot is available in small, medium and large sizes up to over 1.2 meters tall. 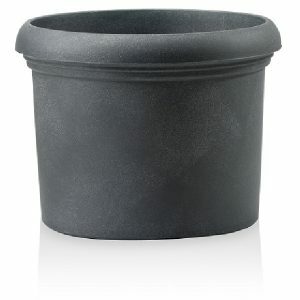 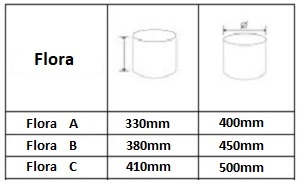 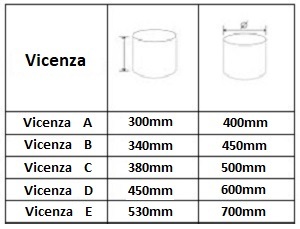 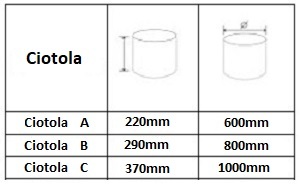 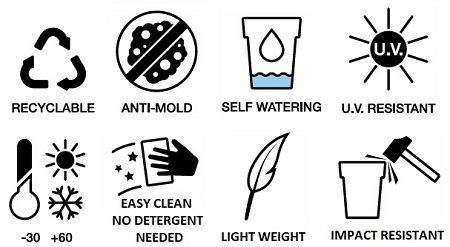 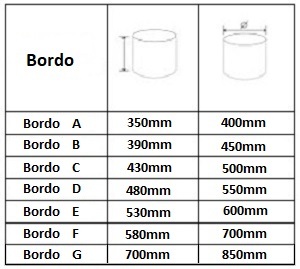 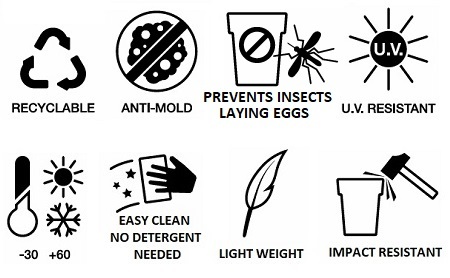 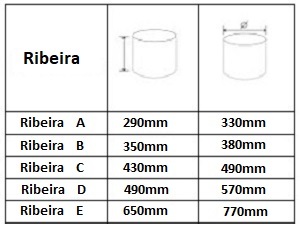 Each pot offers good environmental benefits as they are manufactured with a mix of recyclable materials and the finished product is 100% recyclable. Composite planters are lightweight, UV and temperature resistant, and easy to clean, so they’re suitable for both indoor and outdoor use. The distinct and contemporary style of our colourful plant pots look great in large open spaces, lobby’s and reception areas, to name just a few!